JEDDAH, JAN 23 (DNA) – Jeddah will witness the opening of its first movie theater at the Red Sea Mall on Monday (Jan. 28).The Jeddah governorate will have as many as 65 cinema screens over the coming period, of which three will be opened in the first and fourth quarters of 2019.Two movie theaters will be opened in the second quarter of 2020. This was disclosed by Hamza Al-Ghobaishi, director of the General Commission for Audiovisual Media in the Makkah region during a reception with Prince Badr Bin Sultan, deputy emir of Makkah. Al-Ghobaishi briefed the deputy emir about the activities of the commission and its future plans. A total of 12 screens will be opened at the Red Sea Mall in the first quarter of 2019 while Andalus Mall will have 27 screens and Stars Avenue will see the opening of nine screens in the fourth quarter of 2019. Al-Ghobaishi also unveiled plans to open 11 screens in Obhur Mall and six screens in Al-Masarah Mall in the second quarter of 2020. The commission’s plans includes opening 102 screens in Jeddah and seven in Taif. 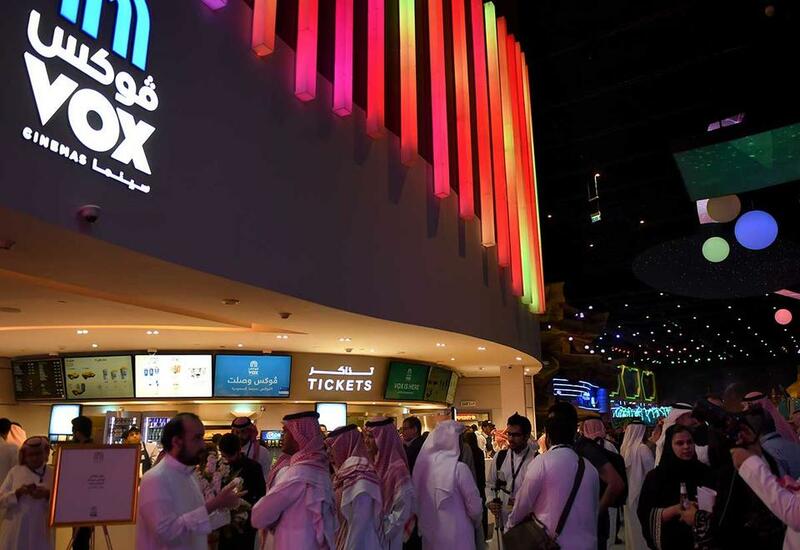 After a hiatus of over three decades, the Kingdom’s first movie theaters opened in Riyadh in April 2018 as part of Vision 2030 to open up more recreational facilities across the Kingdom.